Complete with a picnic basket and a car full of friends, I headed off to Swansea Grand Theatre to celebrate the 100th birthday of Dylan Thomas. 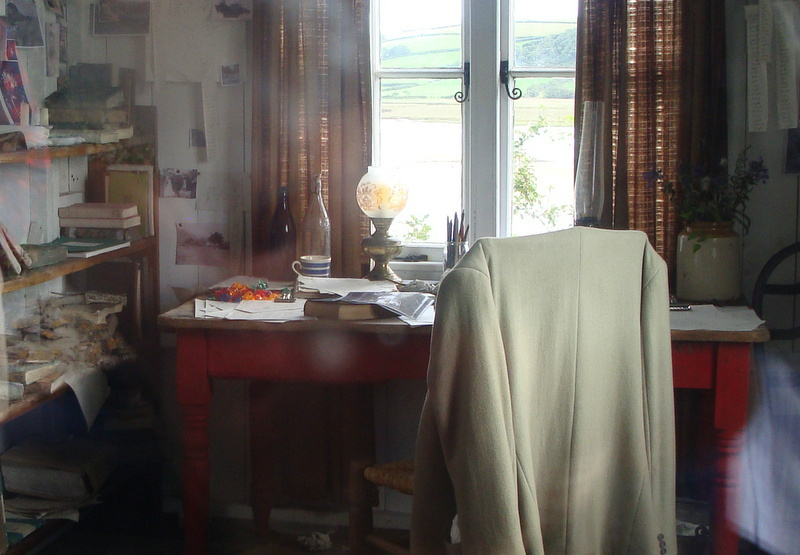 For three hours, we were wrapped in a story telling blanket and whisked away to Dylan Thomas land. Indeed, it was almost as if Dylan himself was wrapped in the blanket with us. Incredible! Being in love with two women at the same time was something Dylan knew much about. It is no secret that Pearl Kazin was Dylan’s lover and for the first time ever, a letter he wrote to her was read out in public. A letter he wrote to Caitlin was also read out in which he declared his love for her also. But we had come to celebrate his work and his birthday, and not to judge him on a past that mimics the lives of so many other people in this world. Still wrapped in our story telling blanket, we listened to the works of Dylan Thoams, read by Sir Ian McKellen, Ruth Madoc, Roy Noble, Gillian Clarke, Jeff Towns, Jonathon Pryce, Sian Phillips, Colin Charvis, Sharon Morgan, Kate Fahy, The Wales Theatre Company and South Wales Evening Post Readers, Sarah Lowes and Emma Hardy. All in all, it was a magical evening. Well done everyone!